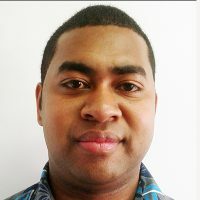 Officers from the Auditor General units of more than thirty countries are currently meeting in Nadi to discuss IT Security Audit. This is the 28th meeting for the INTOSAI Working Group which begins today. 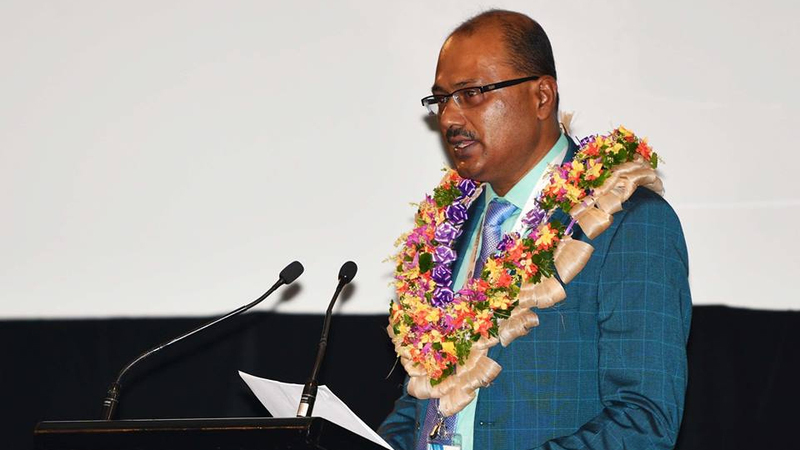 Fiji’s Auditor General, Ajay Nand says this is the first time Fiji, which is a member of the working group, is hosting the meeting. Nand says the Performance Audit Seminar provides a platform for Supreme Audit Institutions or the INTOSAI Community to network and share their experiences. In attendance, there are representatives from Auditors General’s Offices from the USA, Australia, Japan, South Korea and South Africa. The four-day meeting will end on Friday.